The West End has the world’s richest mix of entertainment. 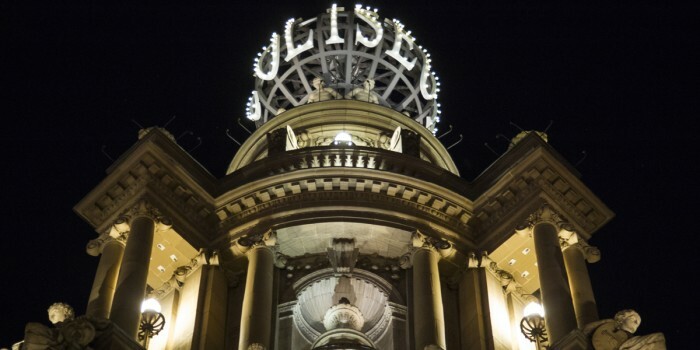 It’s famed as the home of theatre and it welcomes millions of theatregoers all year, every year. And it’s not just the big, glitzy shows that draw in the crowds. In addition to incredible musicals, star-studded plays, and side-splitting comedies, London operas rank among the best in the world. Even though it’s full of beautiful historical landmarks like Big Ben, Buckingham Palace and Tower of London, a cultural trip to the capital wouldn’t be complete without a trip to a London opera. Offering exceptional performances, breathtaking sets, beloved stories, and infamous scores, an evening at the opera is unrivalled. With major companies and incredible theatres – including the Royal Opera House in Covent Garden and the London Coliseum – London operas are internationally acclaimed and famed. With classic operas from Mozart and Verdi, as well as brand new works created specifically for the West End, no matter your taste, age or experience with opera, there’s something for you. Where can I see opera in London? You can see critically-acclaimed performances from some of the biggest companies in the world at the Royal Opera House in Covent Garden and the London Coliseum on St Martin’s Lane. There are often performances at the Sadler’s Wells, Peacock Theatre, and more, as well as other more intimate venues throughout London. What are the biggest London opera companies? The Royal Opera holds residency at the Royal Opera House and English National Opera is the resident company at the London Coliseum. In addition to these internationally revered companies, there are plenty of brilliant local and Olivier Award-winning companies producing spectacular operas. How do I buy London opera tickets? How do I keep up to date with London opera news? There are hundreds of new and exciting opera shows in London each year. And Official London Theatre is here to keep you in the know. Official London Theatre is the home of all the latest news on London operas. We aim to keep the masses informed about the very latest announcements, news and ticket releases. We’re run by the Society of London Theatre which means we work directly with the producers and theatres to ensure you find out what you need to know when you need to know it. We have comprehensive and informative show listings, along with the very latest theatre news and backstage features. We’ll also inform you about the best way to secure the best tickets possible. Operas generally have extremely limited runs, so staying on top of West End news is paramount. To make sure you don’t miss the best shows in the London opera calendar, visit Official London Theatre regularly. Or, you can even sign up for our newsletter using the icon above.